Blue Lake no longer has the market cornered on tattoo expos. Bear River Casino Resort's Native Ink Expo is here and bringing the big guns Friday, Sept. 14 through Sunday, Sept. 16 from noon to 11 p.m. at Bear River Recreation Center ($50 weekend pass, $25 Friday, $25 Saturday, $20 Sunday). There's a lot for the body modification set at this event with tattoo experts inking on site, live entertainment and music. Native Ink features the nation's top tattoo artists, including artists from the TV shows Ink Master and Tattoo Nightmares who want to tat you up. Bring your design, design ideas or choose from ones on display and get inked by A Town Tattoo, David Lang, Ink Master Roly T-Rex, Ink Master James Vaughn, Ink Master Mike Diaz, Peter Lamos, Ryan Kaufman, Jon Roberts, Lee Collins, Ricky Perez and others. The expo also boasts a solid lineup of music and entertainment throughout the weekend. Friday's live performances include alt rockers Puddle of Mudd at 10 p.m. plus Saliva, Tantric, The Veer Union and Shallow Side. 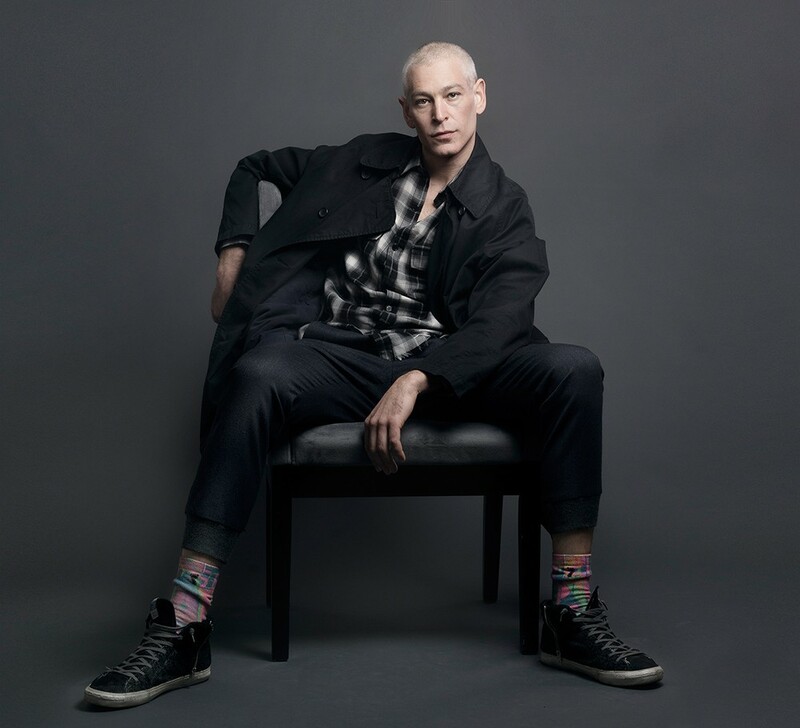 Saturday night catch reggae singer, rapper and beatboxer Matisyahu at 9:30 p.m. On Sunday, Dan Sperry the Anti-Conjuror shocks and awes with his magic illusions. The expo also has a circus-type performances by The Captain's Sideshow and, since it's always good to get out of your comfort zone, a live body suspension show. And you thought getting a tattoo hurt.